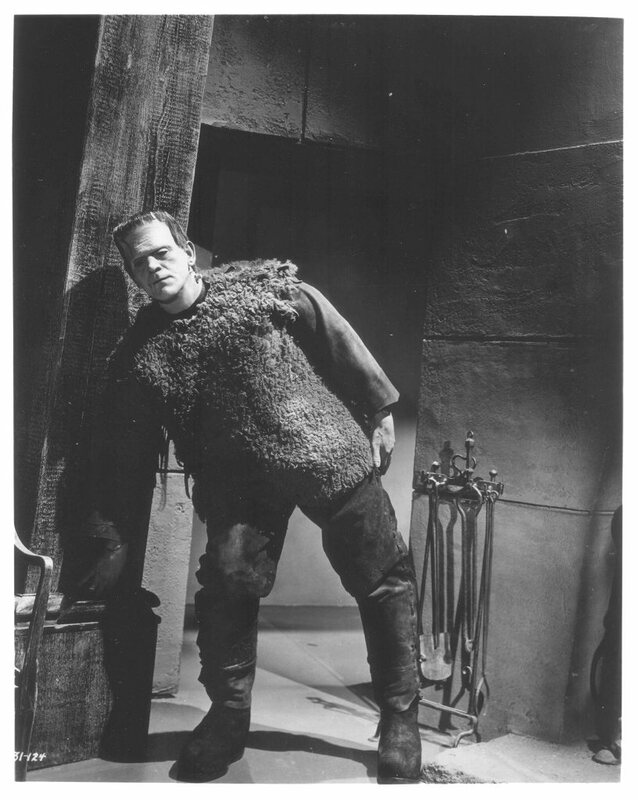 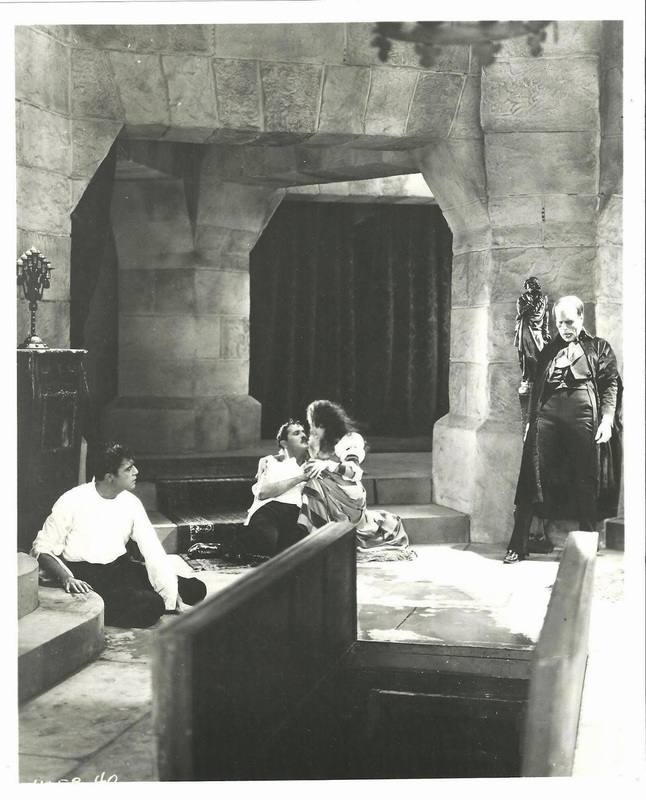 Boris Karloff as the Frankenstein Monster appears in the nursery through a secret passageway behind the walls. Here's concept art for Stan Winston's design of the Creature From the Black Lagoon for "The Monster Squad"! 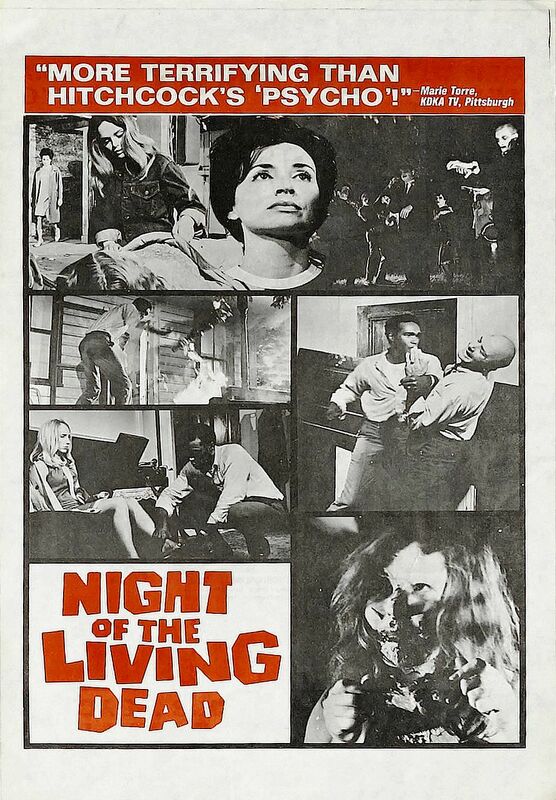 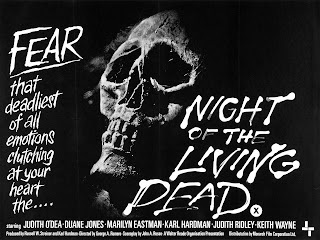 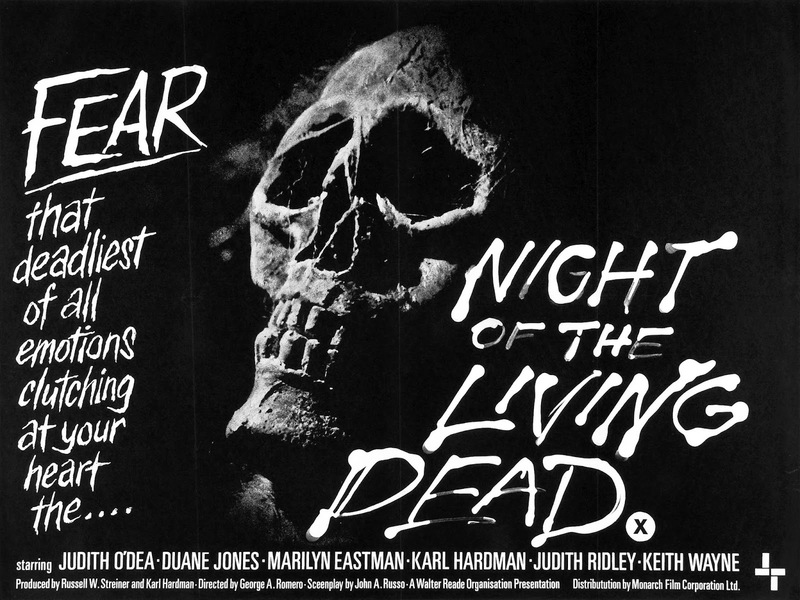 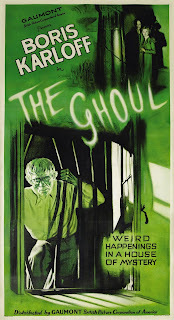 Not a monster movie, but one of Lon Chaney, Jr.'s best performances! 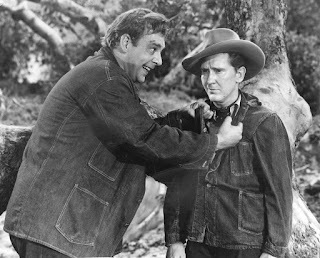 From "Of Mice and Men". 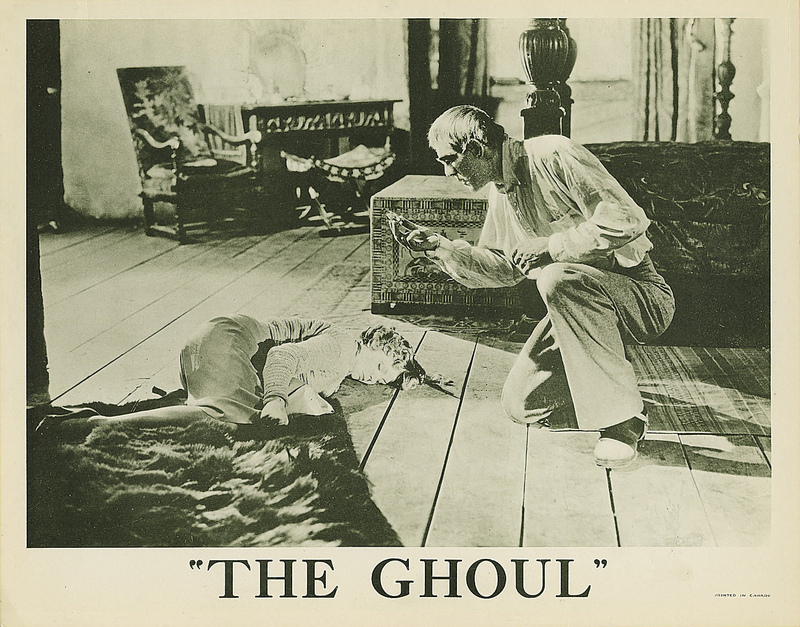 Boris Karloff is the Ghoul! 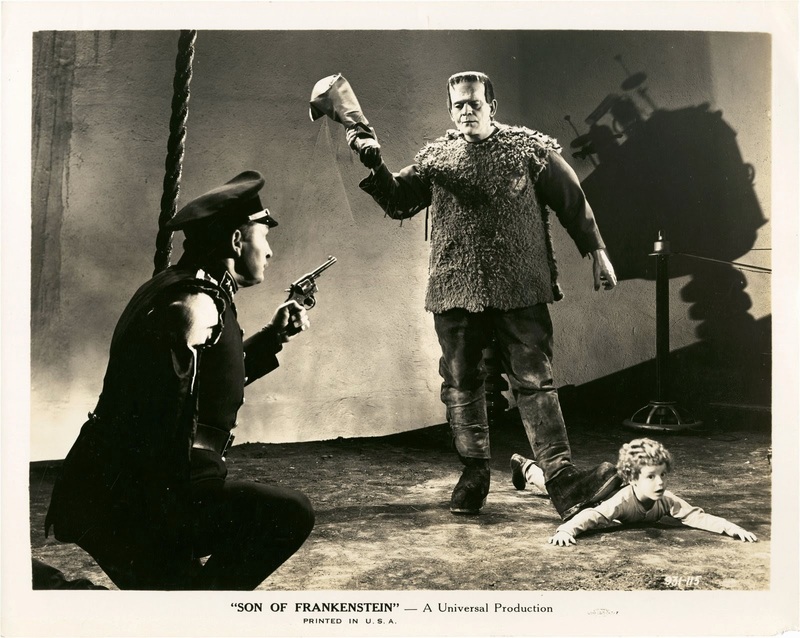 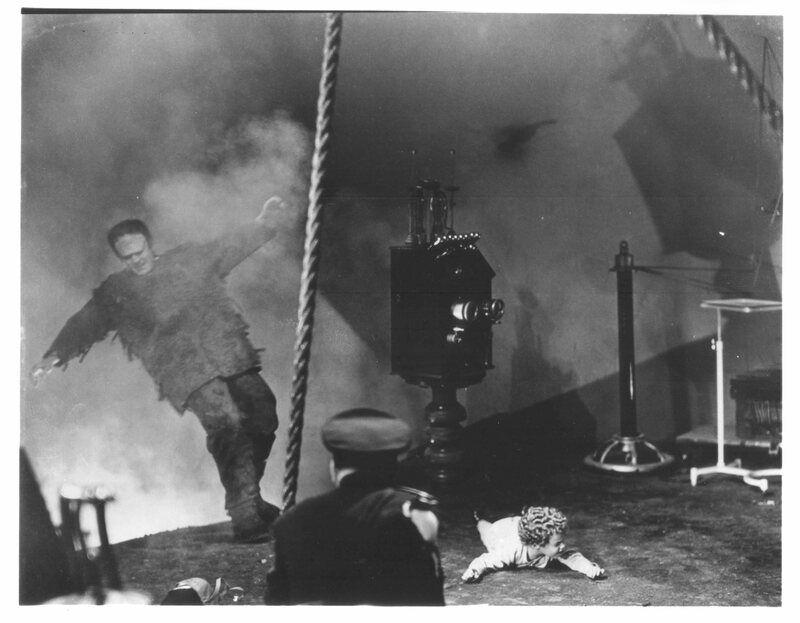 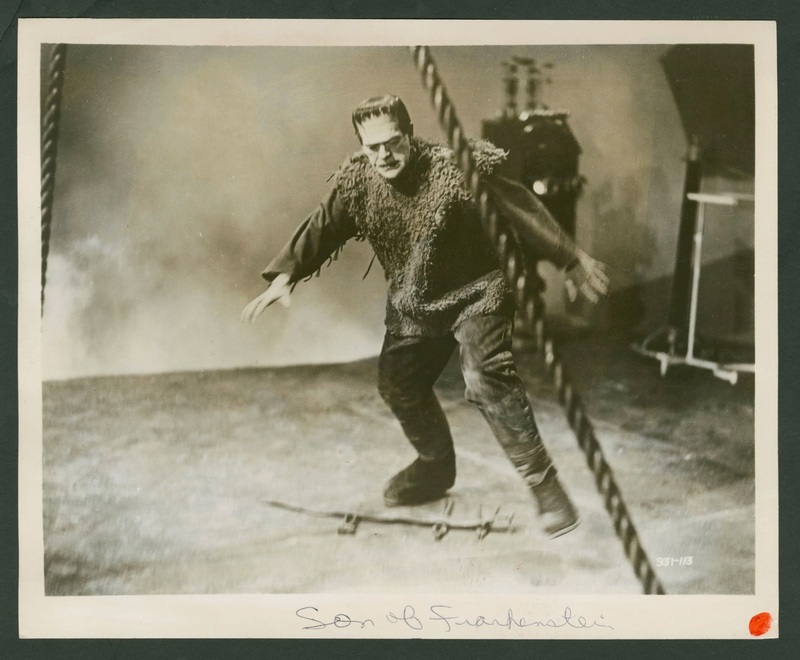 The photo shows the Frankenstein Monster falling into the sulphur pit during the climax of "Son of Frankenstein". Obviously, this is a stunt person and not Boris Karloff! 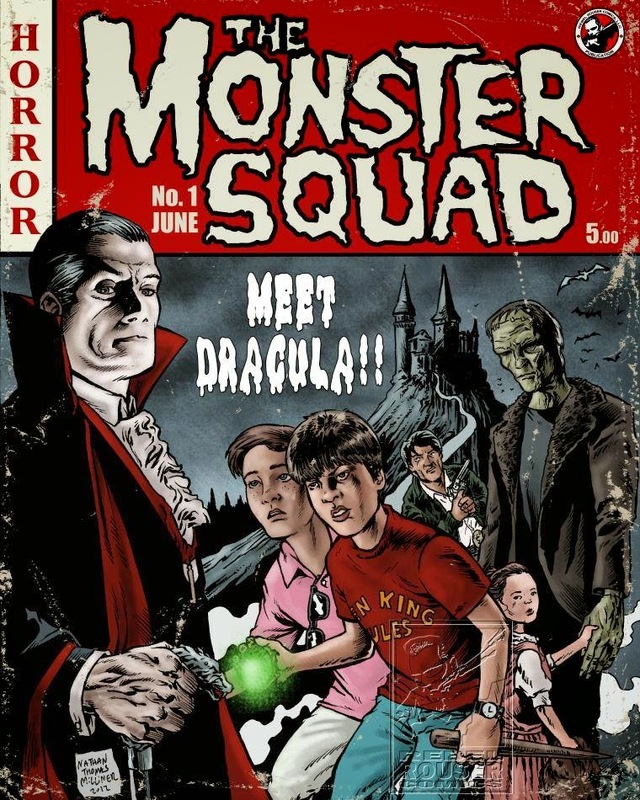 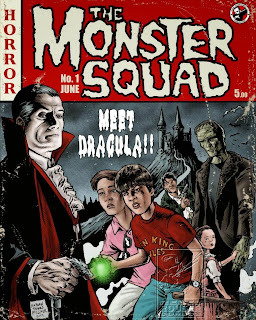 Monster Art: "The Monster Squad"
Another great piece by Nathan Thomas Milliner! 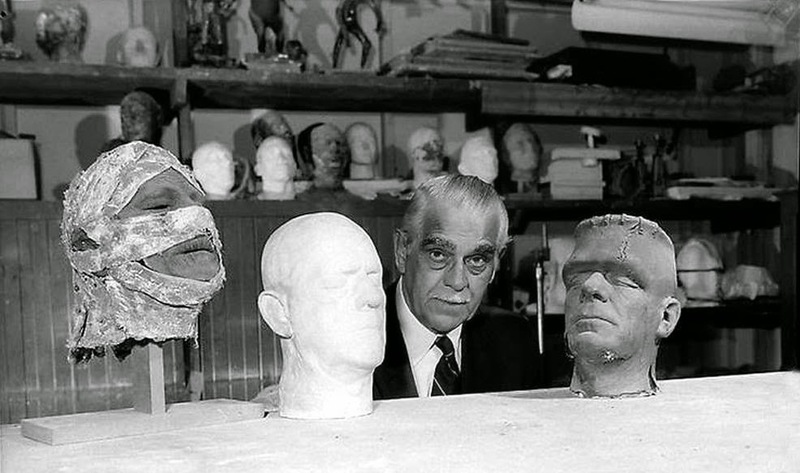 Boris Karloff visits the Universal Make-Up Lab. 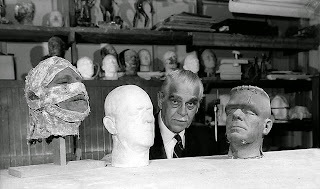 On the table is the Mummy from "Abbott and Costello Meet the Mummy, a Boris Karloff Life Mask, and a Glenn Strange Frankenstein head from "Abbott and Costello Meet Frankenstein". 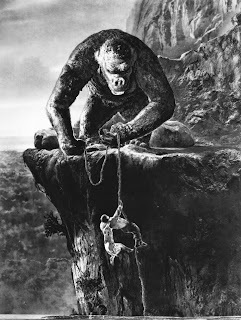 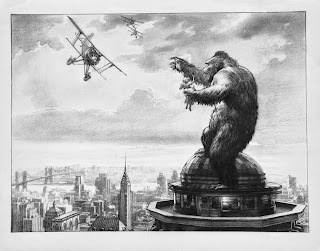 Beautiful concept art for the finale of "King Kong". 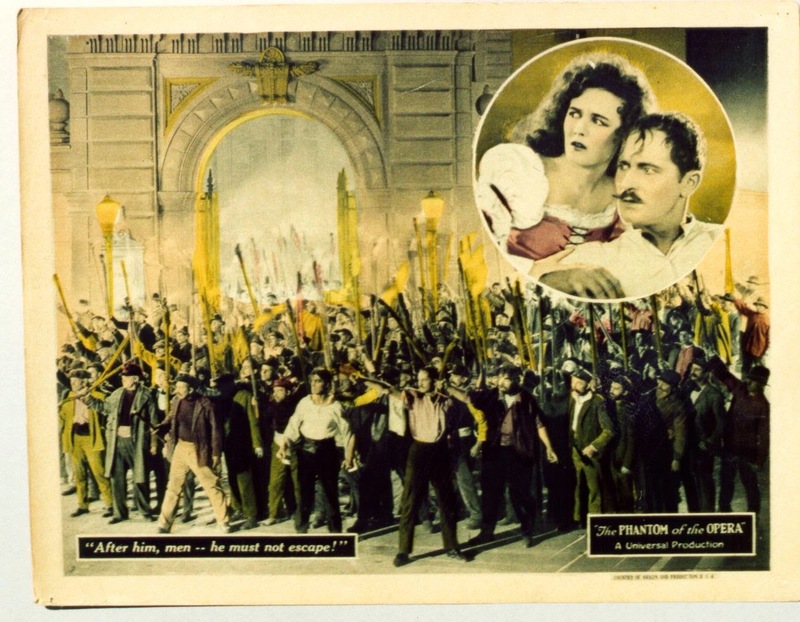 From the finale of "Son of Frankenstein". 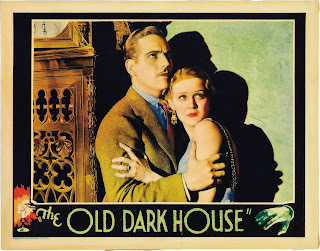 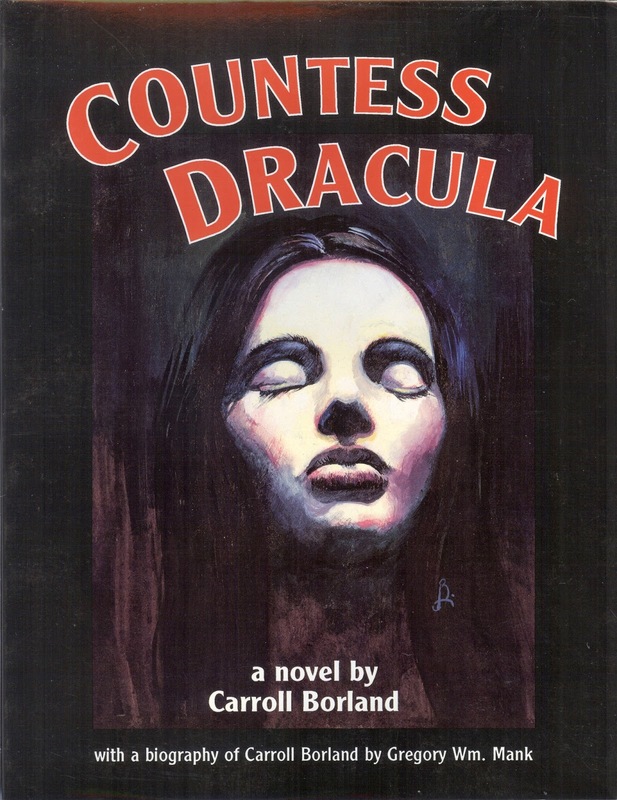 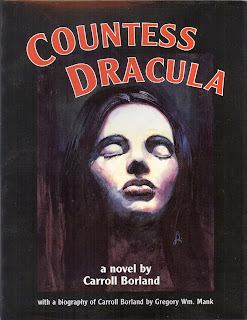 A book written by Carroll Borland who starred alongside Bela Lugosi in "Mark of the Vampire"! Here is a still from an alternate ending to "The Phantom of the Opera". 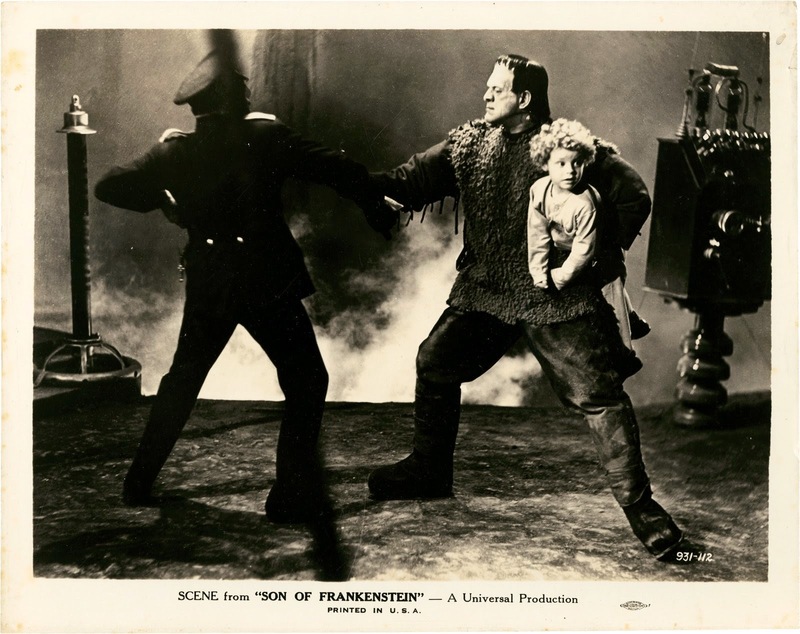 Here's a shot from the finale of Boris Karloff's third and final Frankenstein film in which he plays the monster, "Son of Frankenstein"! 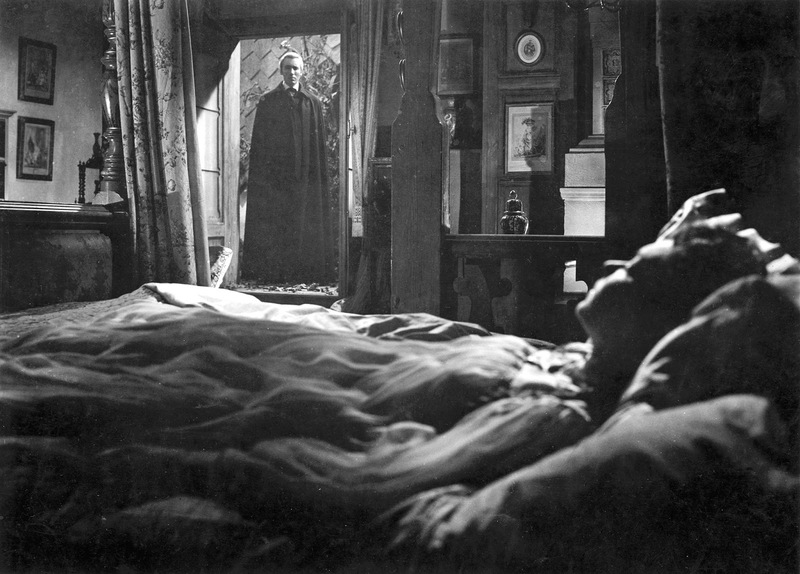 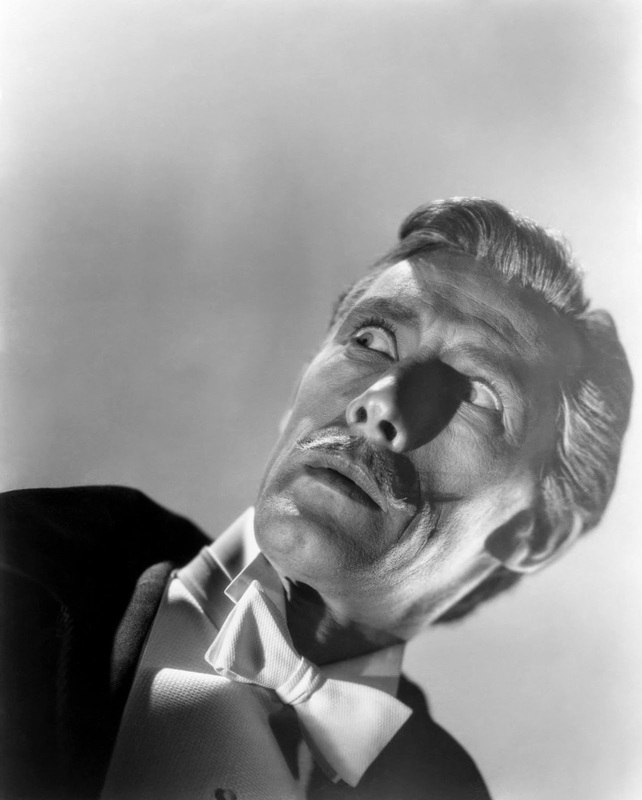 It's John Carradine as Count Dracula, but is this photo from "House of Frankenstein" or "House of Dracula"? 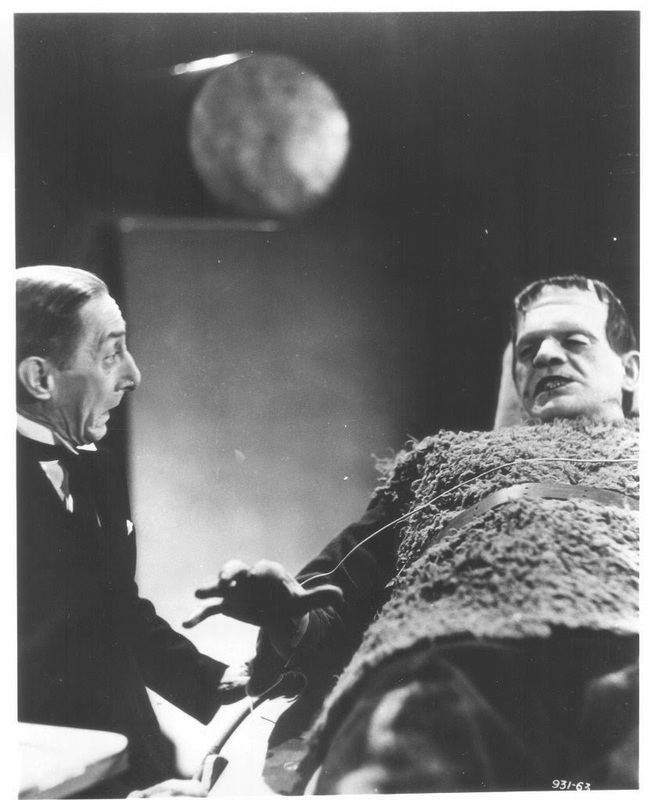 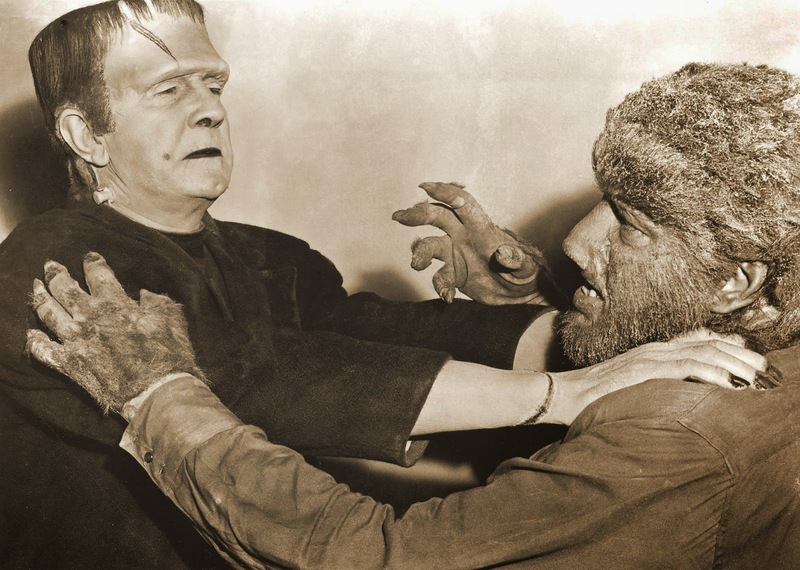 Bela Lugosi as the Frankenstein Monster against Lon Chaney, Jr. as the Wolf Man! From the original and classic "King Kong". I'm not nearly as familiar with the Hammer films as I am with Universal, so I'm not sure if this is from "Horror of Dracula" or not. But anyways, here's Christopher Lee as Count Dracula! 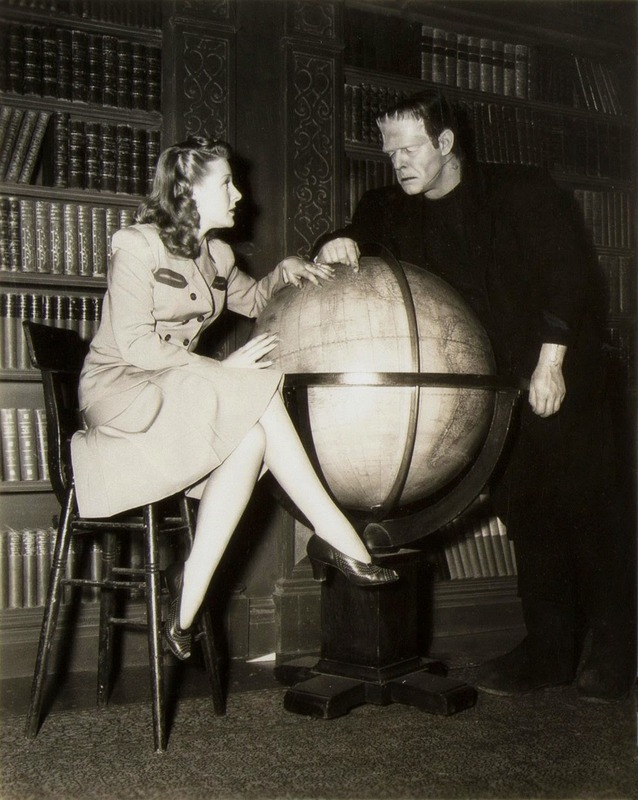 It's Evelyn Ankers and Lon Chaney, Jr. on the set of "The Ghost of Frankenstein". Monster Movie Posters: "The Ghoul"
Monster Art: "The Curse of Dracula"
The Frankenstein Monster pulls off Inspector Krogh's fake arm in "Son of Frankenstein". 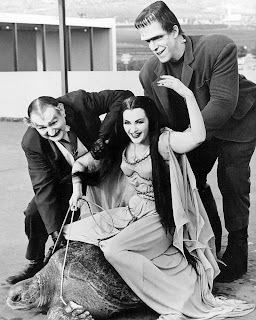 Lily rides a giant tortoise with the support of Herman and Grandpa! 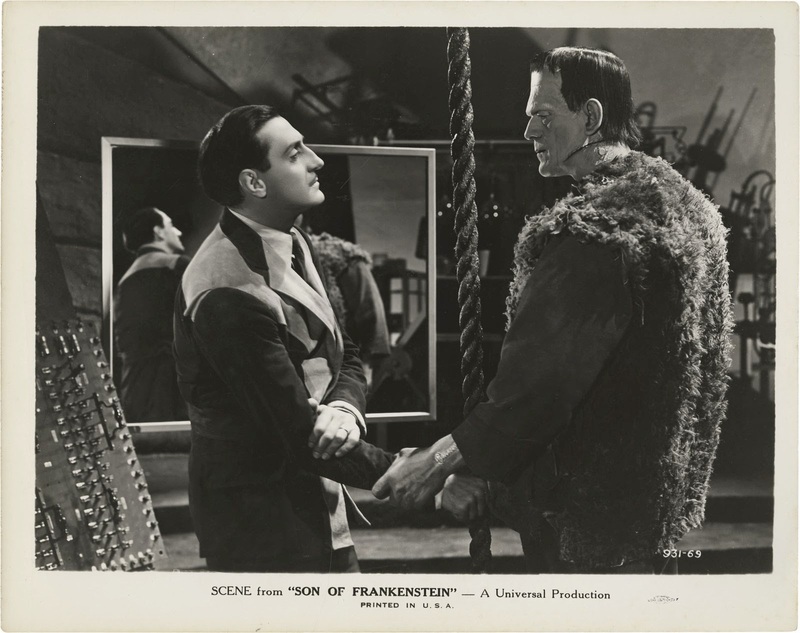 Monster Movie Posters: "A Nightmare on Elm Street"
Basil Rathbone and Boris Karloff come face to face in "Son of Frankenstein". 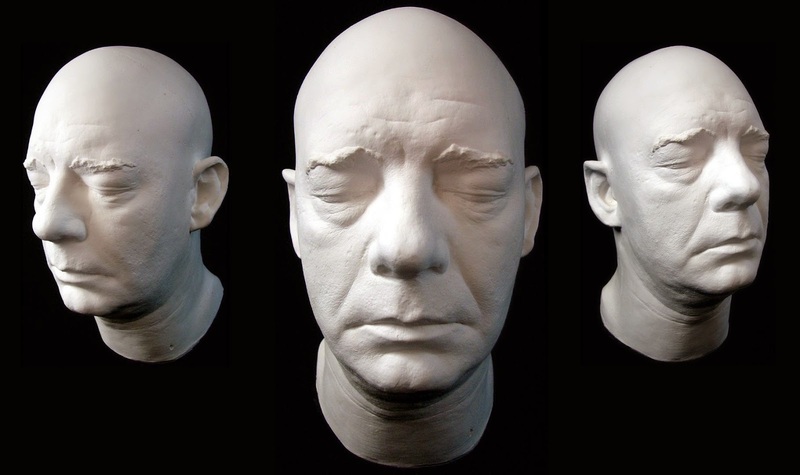 A casting of Lon Chaney, Jr.
You don't want to be the first thing he sees after a long nap. 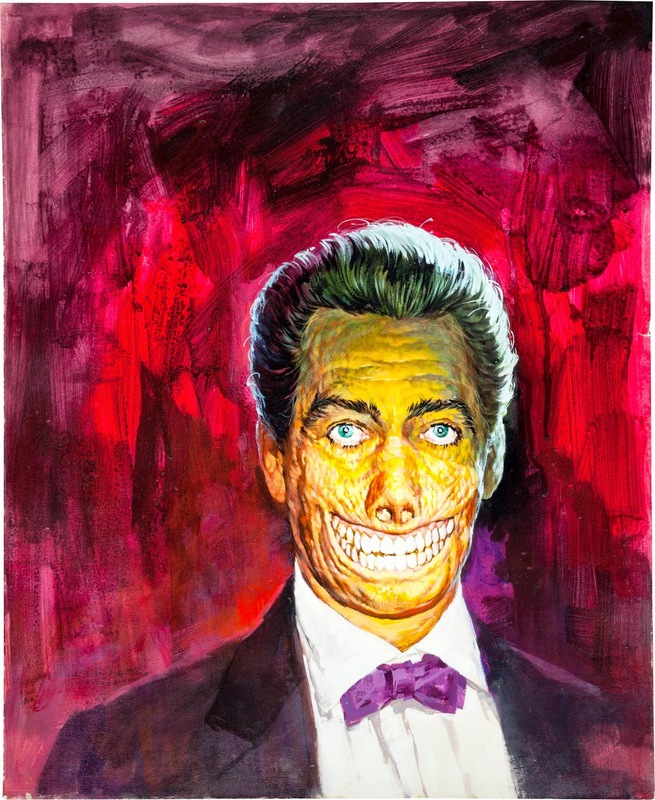 I love this painting from Basil Gogos of Mr. Sardonicus. 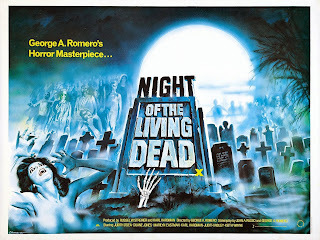 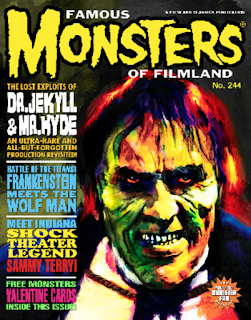 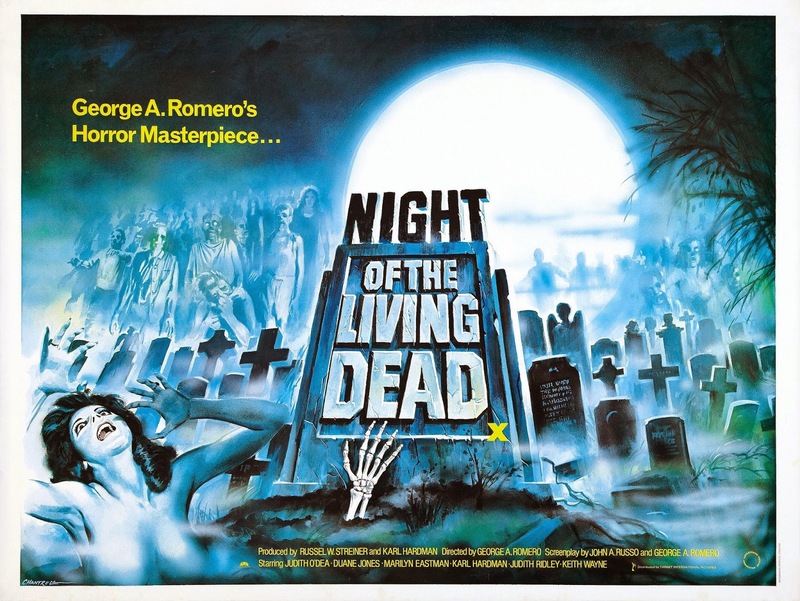 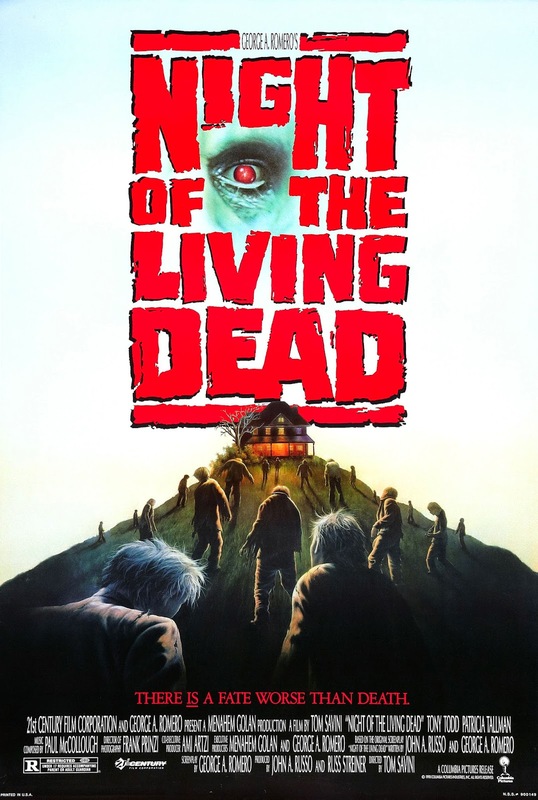 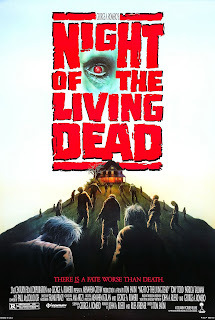 It was featured on the cover of Famous Monsters #126. 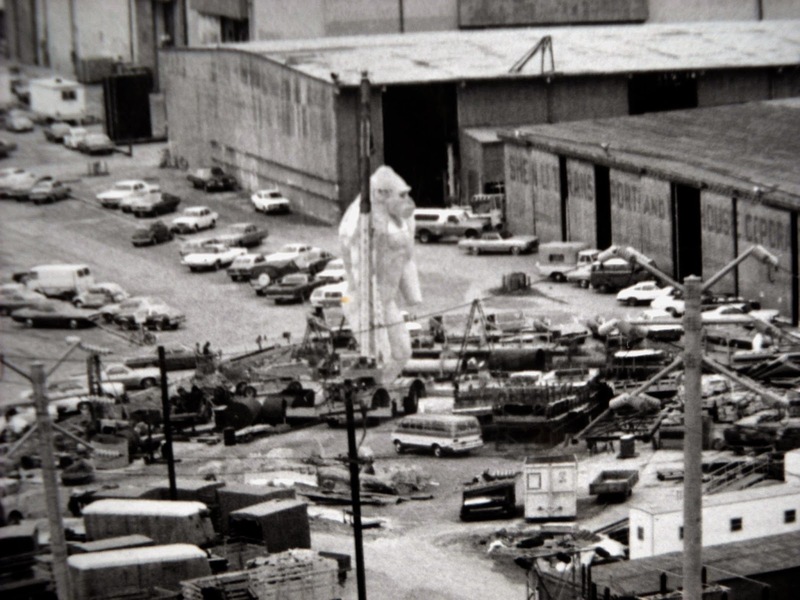 This is what appears to a prop of King Kong from the 1976 version of the film. 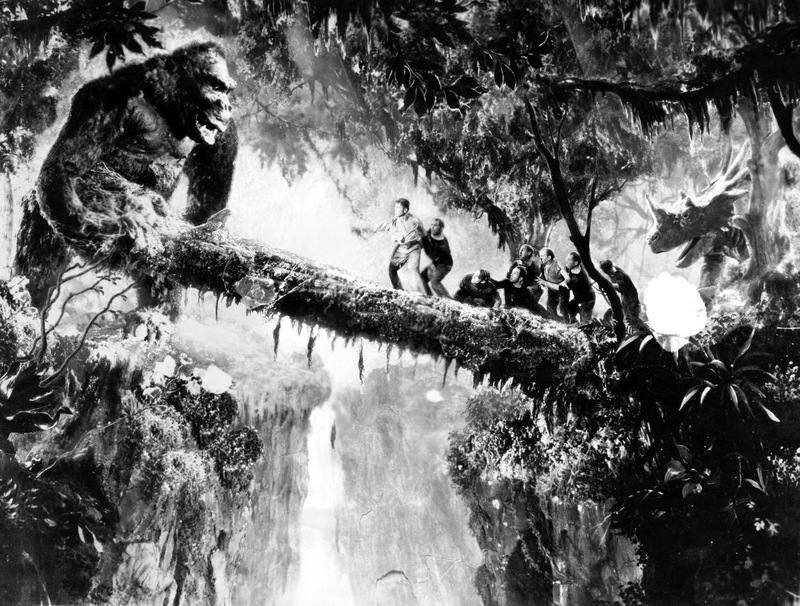 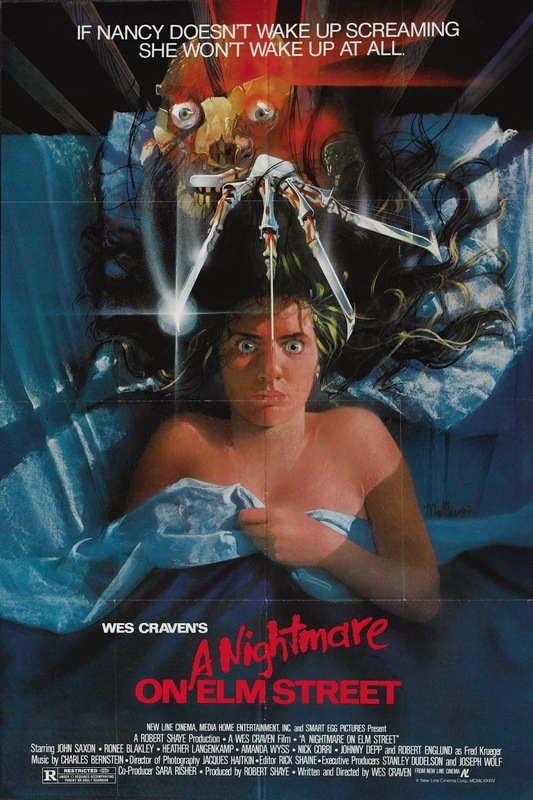 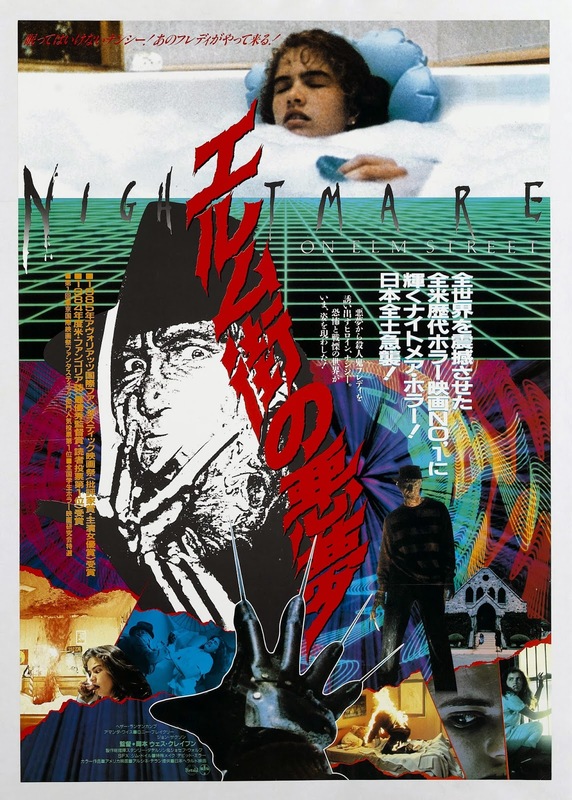 The film had a scene which used a giant animatronic Kong and this looks to be the mold of that animatronic. 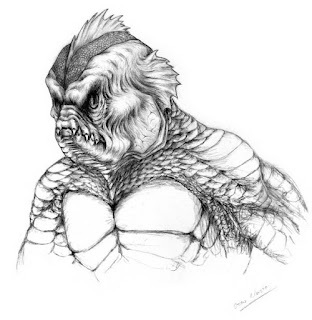 If anyone has more info on what this actually is, please let us know.